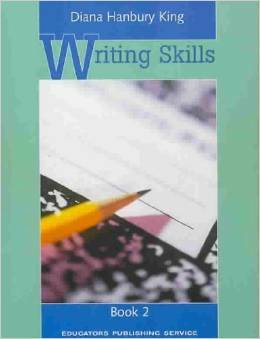 This student book provides integrated writing instruction and opportunities to apply new skills. Reflecting research and best practices, instruction alternates between grammar, mechanics, and composition. 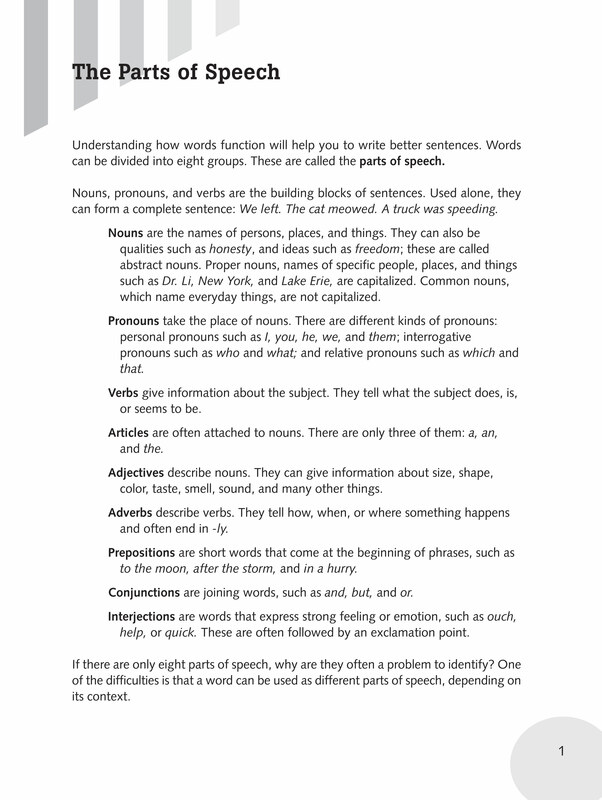 Each concept is illustrated by rules, examples, and model sentences, paragraphs, and essays. Ideal for independent or guided work, exercises provide instruction and practice in the writing skills necessary for success in the classroom and on standardized tests. In coordination with the Writing Skills Teacher's Handbook, the student books are ideal for differentiating instruction in the classroom. 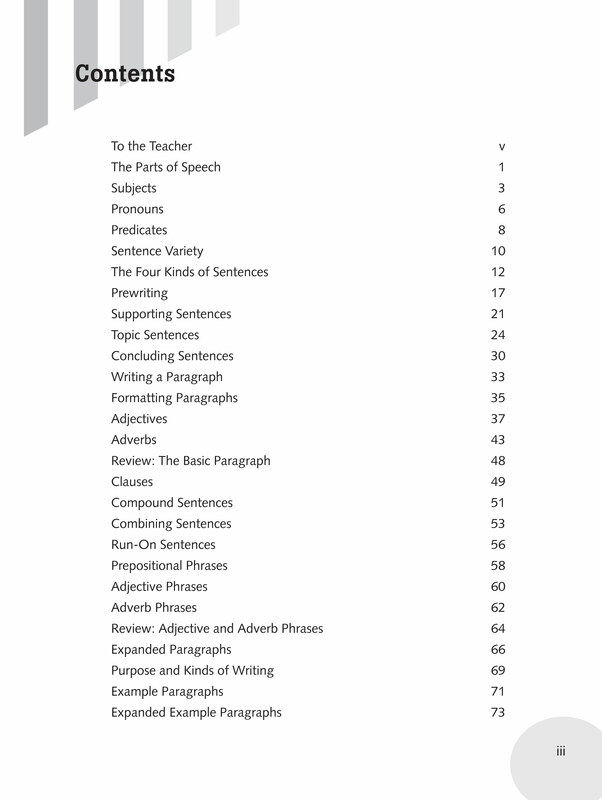 Aligned with state and national standards, Writing Skills Book 2 addresses sentence structure and variety, building and formatting paragraphs, and writing essays. 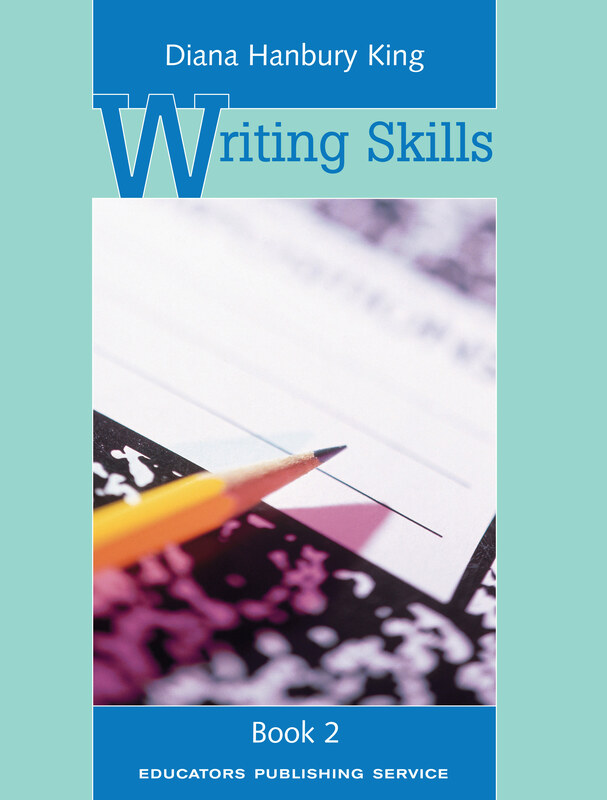 Students will learn to write for a variety of purposes and audiences in a variety of forms.